Finland’s first commercially built nanosatellite, Reaktor Hello World, was successfully launched into space from India on 29 November. 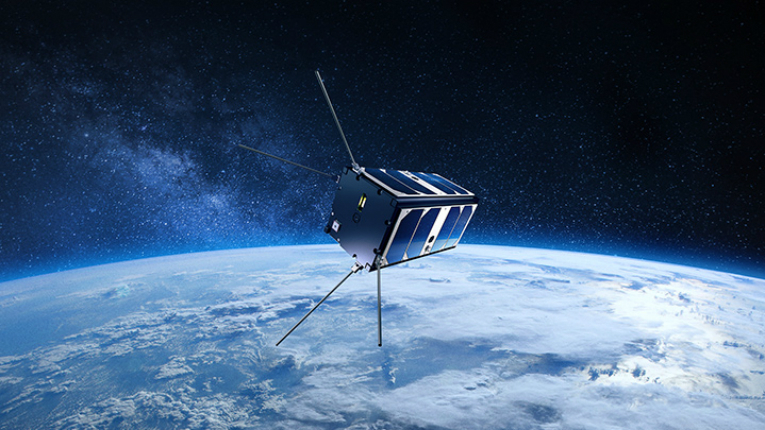 Developed by Reaktor Space Lab, a Reaktor-portfolio company, the nanosatellite is the company’s spearhead project in the field of future space services. The satellite will now test its Hello World platform and equipment, including an infrared hyperspectral camera developed by VTT Technical Research Centre of Finland, which enables it to determine the chemical compositions of asteroids and observe the earth in great detail. 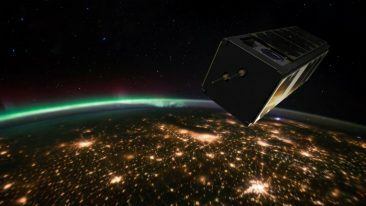 The Hello World platform will also be used as the basis for the Finnish-made W-Cube nanosatellite being developed for the European Space Agency (ESA). Finland is fast emerging as a leading country in space engineering and the Finnish government is currently preparing a new space strategy. Find out how Finnish technology company Reaktor spun off all the way into space in our feature article.